Definitely, failure is not a cool thing. I have seen different types of business owners who perceive failure either as an opportunity for learning, growth and “what does not kill you makes you stronger” stuff. On the other hand, there is another type who see failure as a symbol of weakness. Regardless of what type you are, to be honest – yes, there is a lot we can learn from our failures, but it still hurts. Certainly, your goal is NOT to destroy your business. There are a lot of obstacles that are beyond our control, such as the USD exchange rate, the inflation rate, and other market conditions. But still there are other obstacles that could be controlled; either by proper planning before going live or focusing on things that should never be neglected. 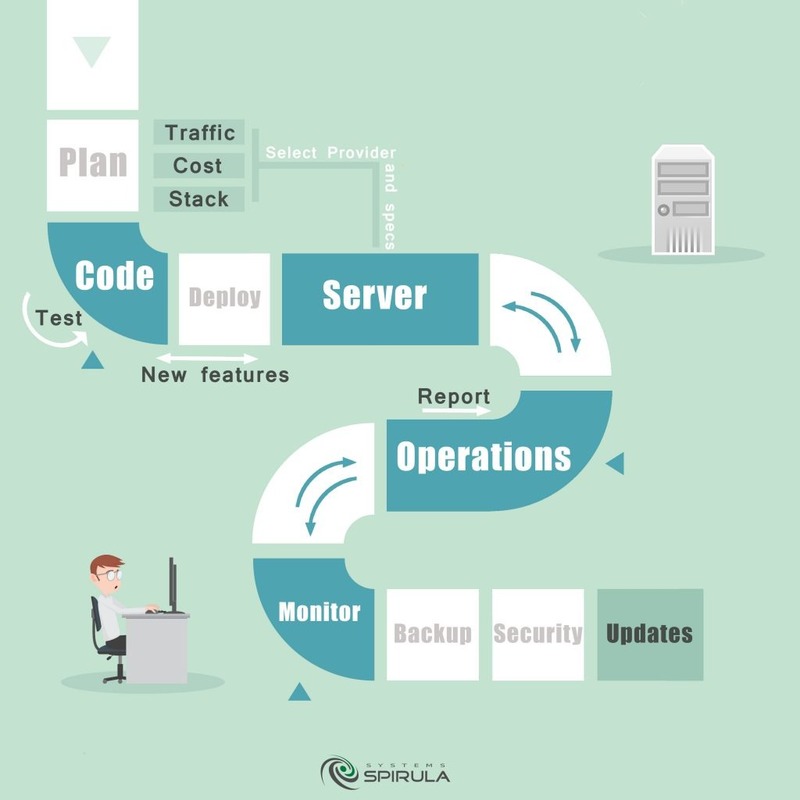 When you are done with the code and before hosting your code onto a server, you need to set a proper strategic plan, set priorities, and ensure the best resources utilization. So for example, selecting your server specifications will rely a lot on your plan forecasting number of visitors as server load is primarily driven by peak concurrent visitors. I know it might sound hard to do but the closer you forecast the better you utilize your resources. Proper planning will help prevent using servers’ specifications higher than your need, or having performance less than you expect. Lots of business owners, decision makers, and entrepreneurs go for the cheaper price if not for free. Actually, nothing comes free in this world so why should your hosting be free? When planning, do not go to the cheaper option before making sure that their quality will meet your quality expectations before meeting your cost plans. So the most common question people might ask when selecting their hosting provider whether to select Shared, dedicated or VPS hosting provider? Which one will suit my needs, plans and budget? Does it really matter? Actually, it does matter! so when you are in a shared server you are sharing the server resources with hundreds if not thousands of other site owners. So for instance, if one of those sites is having extreme high traffic consuming the maximum resources or even encounters virus or malicious code you will have to suffer the consequences for example slow website speed, may be downtime till issue gets resolved. Does this leave you any other options than going to dedicated VPS hosting? Of course, not. Ask yourself if your site goes down for an hour, will that really affect your revenue and reputation. If the answer is yes, then dedicated or VPS hosting is what you need. However, if your business is not relying on your online presence that much and not reflecting on your sales, branding, and your customer experience here you can consider going to shared hosting. Long story short, your online store may experience several problems that cost you more than what you save with shared hosting. You may fall in this mistake when you assume that the website will work perfectly as it is working perfectly on your PC or Laptop environment. Simply your PC and Laptop’s environment are different than your servers might have. So my advice is to ask your web designers, developers and system administrator to test compatibility, errors, load test, certificates etc. before going live on the production servers. First, if you do not have a technical background, you need to know what is a root access or Admin access for Microsoft users. The root user can edit/remove any file on the server and perform any tasks they need to actually can do much more that the standard user. So my advice to you is not to share this access to unqualified users even if you trust them on a personal level as they may destroy everything unintentionally. I also advise you may keep the credentials but not using it. Share it with a knowledgeable system admin you trust. One of the frequent questions is “what is the difference between managed and unmanaged servers?”; first thing that comes to my mind “Simply if you do not know, then you need a managed server”. Generally, with unmanaged servers, server provider setup the hardware, install the operating system and add control panel if requested. The rest are left to the client to do. So things like setting up the server configuring, troubleshooting and setting up firewalls for security are all up to the client. Hence if you don’t have the knowledge and experience managing servers and doing the above please don’t risk your business and don’t manage it yourself. Generally, servers are offered unmanaged unless server provider specifies it is managed. 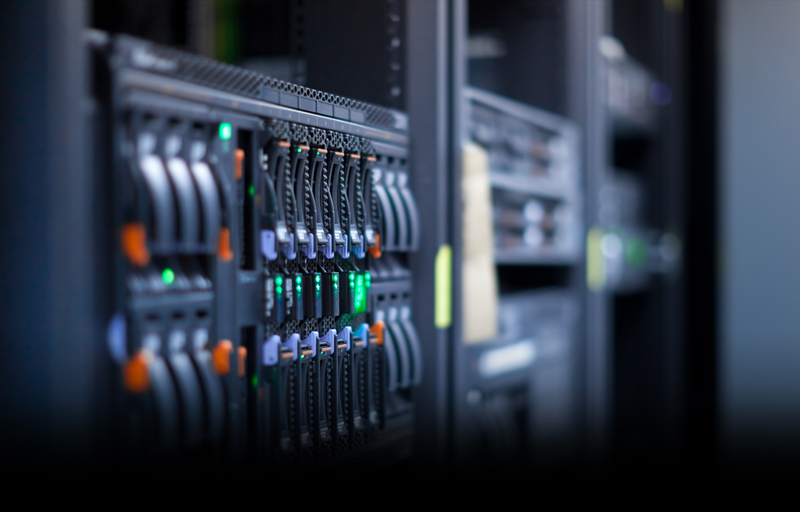 Most likely shared hosting, VPS and some provider offer their dedicated servers with managed service. So if you decided to go for managed servers, it is either to go to a provider offering managed servers or hire internal system admin or rely on system administration service provider like Spirula Systems. Monitoring your server and making sure that it is up and running by using tools like opsview and Nagios. Backup management; it is essential that you always back up your data and have a plan for recovering from a system failure. As data may be corrupted or wiped out by a simple hardware problem. Communicating with developers and system admins activities you will make that may lead to increase in traffic. For example, if you will launch marketing campaign that may lead increasing concurrent users to double or triple the current numbers, System admins knowledge with such activity is crucial as they may need to scale up or out your servers. In case if your website went down, please make sure to notify customers about the problem and when you expect to be back online. Communication through emails or social media platforms will reach your customers quickly and efficiently. Interested in what we do? Drop us a line!